The Cornea goggles offer a huge field of view and the soft PU frame with goggle strap outriggers and triple-layer foam fits comfortably on any face. Placing the lens on the outside of the wide frame provides the field of view needed to improve reaction times. The lens has been injected to a cylindrical shape for superb optical qualities and minimal distortion. To avoid steaming the inner lens is made of anti-fog treated CP. Are the POC Cornea goggles on your website for women or for men? 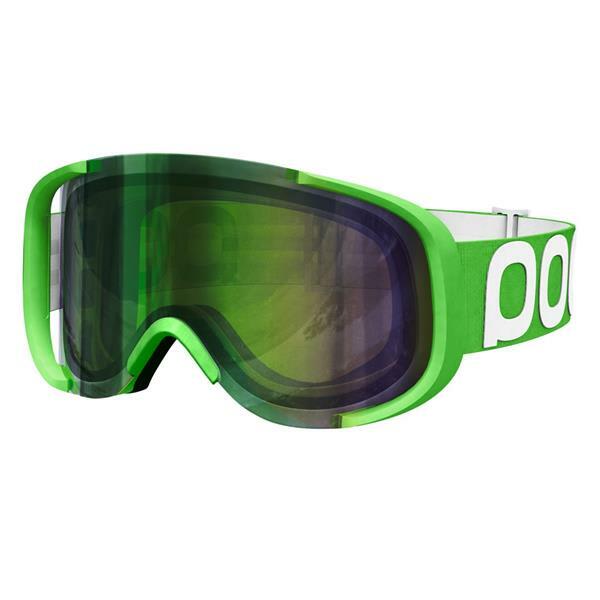 These POC goggles are officially Men's..... the sizing and fit will reflect that.